Running a business can be a high-stakes game, especially when it comes to recruiting, hiring and managing employees. With nearly every employment decision, you assume a certain amount of risk — with potentially serious consequences if you make the wrong move. 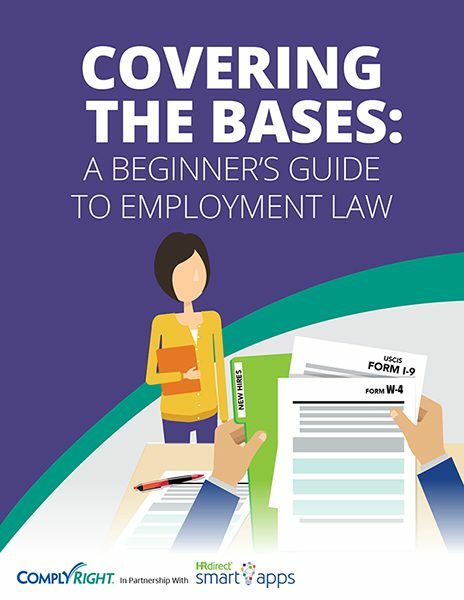 This e-guide covers the basics every business owner or manager should know. The overview that follows will provide a firm foundation so you can make appropriate, informed and legally sound decisions that protect your business.